If your focus is on security and privacy, vinyl may be your best option. It comes in many different styles ensuring that it matches your landscaping, it is attractive and durable, yet needs little maintenance. Plenty of styles and of course, that traditional and rustic look that appeals to many homeowners. Routine maintenance is all it takes to keep your wooden fence looking good for many years, regardless of what Mother Nature can throw at it. Just as elegant as wrought iron, aluminum is long lasting yet attractive. If you want a fence that doesn’t block the view, it can be the perfect choice and it comes in a variety of styles. Little maintenance is needed for this affordable fencing solution for anyone who is focusing on security. You can buy chain-link in different colors and the galvanized steel ensures it lasts a long time. Why Choose Moore Fence Company? We invite you to call us to schedule a free estimate during the time that works best for you, and we’ll visit your home or place of business to provide it. We offer discounts to military, seniors and first responders and offer payment plans as well as accepting all major credit cards. 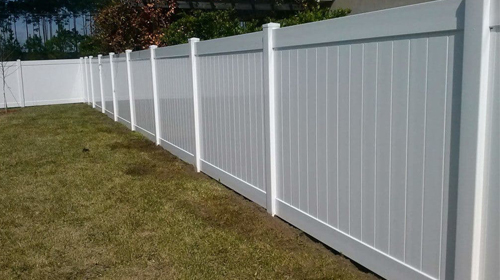 We custom build your fence to your specifications, using only the highest quality materials and skilled employees. Our main priority is having satisfied customers which is why all our products and services come with a 100 percent guarantee. We understand how important it is to have the right fencing installed on your property, thanks to our having served the needs of the state’s farms and ranches for over 150 years. A fence should improve the appearance of your home, farm or work site and not simply offer security and protection. Need a fence installed on a temporary basis? 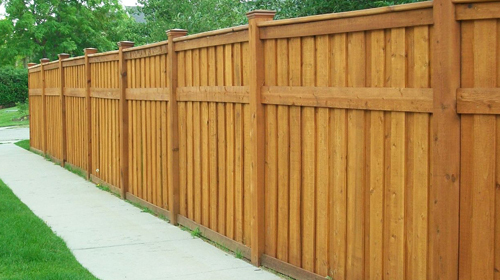 Our full-service company can accommodate your needs, regardless of the type of fence you want. 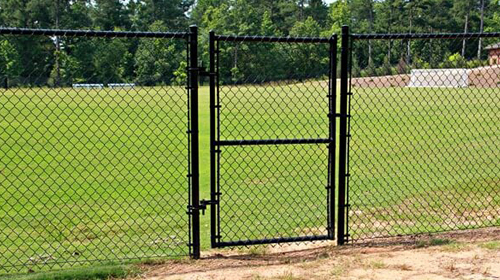 If you need fencing or a gate entry system for your farm, ranch, garden center, apartment buildings, pool or construction site, we have the ideal fence for you and would like the chance to serve you. Whether you need a decorative fence for your pool area or a heavy duty fence for a large ranch, we have just what you are looking for. 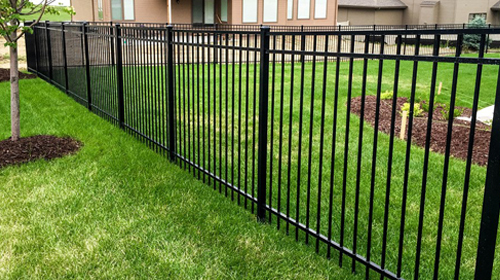 In addition, we stock a wide range of accessories and products and if you are looking for a chain-link, aluminum, wooden or vinyl fence, call us first. In fact, we would like you to call Moore Fence Company for all your fencing needs, regardless of size.